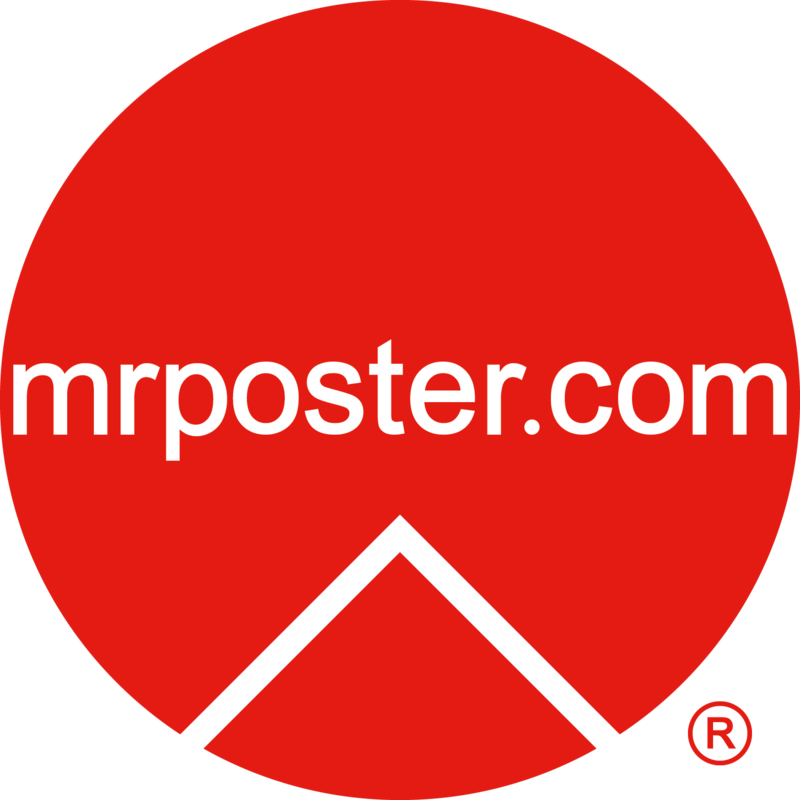 mrposter.com had its humble beginnings when, as a child, now curator Danny Schexnayder’s mother taught him how to draw and paint with pencil and watercolors. His love of drawing and the clean lines of graphic design grew from there, continuing into art study in high school and eventually earning a fine arts degree (BFA) from the University of Saint Thomas, Houston, Texas, USA. Danny and two friends opened a live music nightclub in Houston in 1976, where Danny created the posters for the club, inspired by the live music posters generated at that time in San Francisco, California and Austin, Texas. Throughout the years, Danny continued his love for collecting vintage posters, while working in the corporate world. Finally, Danny and his wife Claudia moved to San Miguel de Allende, Mexico in 2017 and took over the existing “Vintage Poster Gallery” and the web domain “mrposter.com” from one of the world’s top experts and collectors of vintage Polish posters, Dr. Martin Rosenberg (see www.rosenbergcollection.com). The dream continues as vintage posters from Poland, Spain, USA, Mexico and other countries are added to the collection and available for your enjoyment, now accessible for purchase worldwide on mrposter.com. 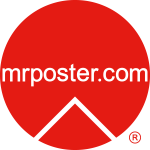 Subscribe to Mr. Poster to receive special offers!